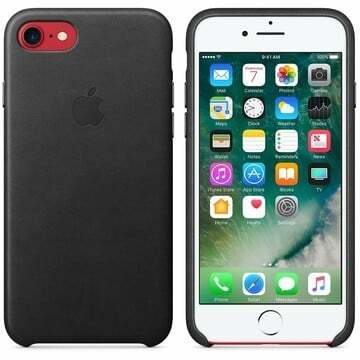 It looks like iPhone 8 mass production could begin by the third week in September. The handset, which should be announced in as little as two weeks, is likely to ship without Touch ID, according to AppleInsider. 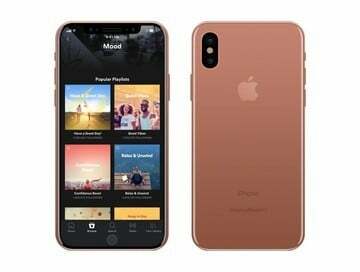 According to Jun Zhang from Rosenblatt Securities, a Touch ID sensor isn’t included on this year’s 5.8-inch iPhone 8 model due to a “low yield rate.” Because of this, Apple’s likely to begin production on the handset one week earlier than expected, to the third week of September. At launch, Zhang believes Apple will have 5 million iPhone 8 units available for customers before the end of September and an additional 30 to 35 million units by the end of December. 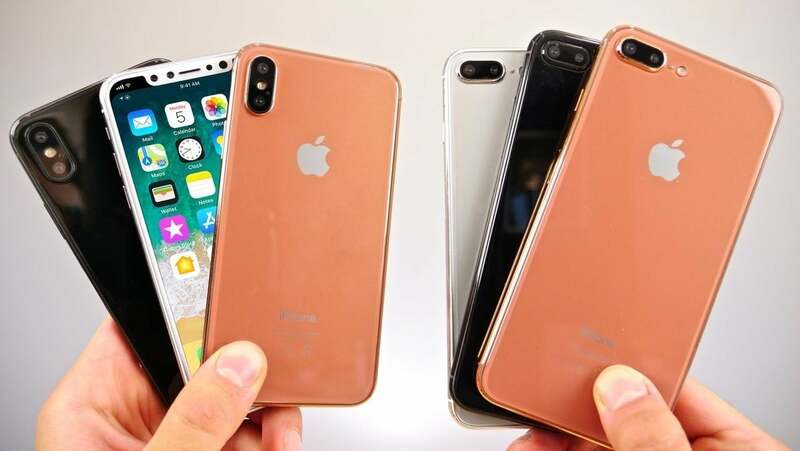 The 4.7-inch “iPhone 7s” and 5.5-inch “iPhone 7s Plus,” which will continue to have Touch ID fingerprint sensors, should see 15 million units available for September and another 35 million units by the end of the year. Zhang believes the number of iPhone 8 units produced in the first quarter of 2018 could top 40 million, while the number of iPhone 7s/7s Plus units could fall to between 25 and 28 million. As we’ve previously reported, instead of a fingerprint sensor, the iPhone 8 is expected to include facial recognition for authentication.